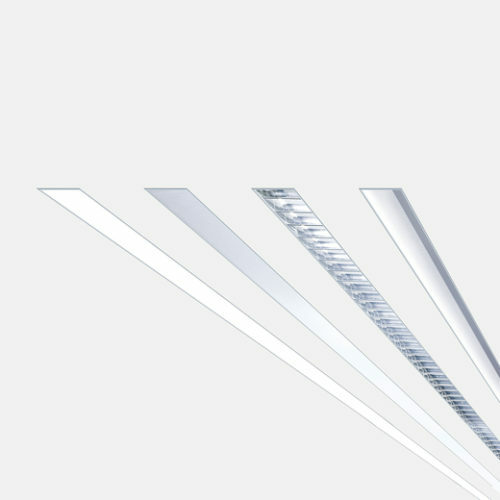 For general lighting applications you can’t go past the Disk series. 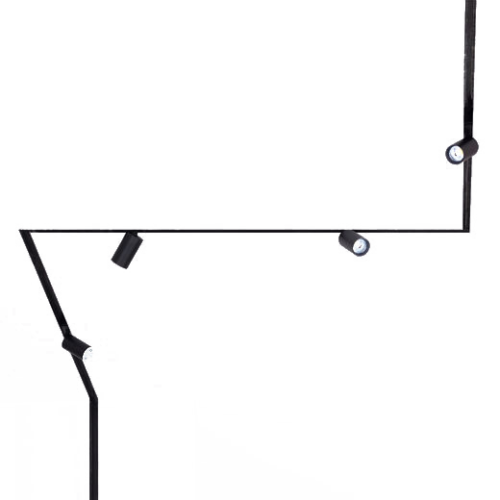 With six size and illumination level options there is a Disk for every commercial and retail application. 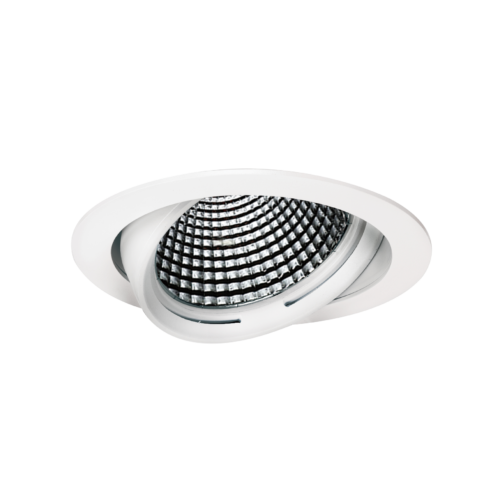 With an opal diffuser, a choice of three CCT colours and our market leading colour rendering we confidently recommend Disk to bring out the best in your design. 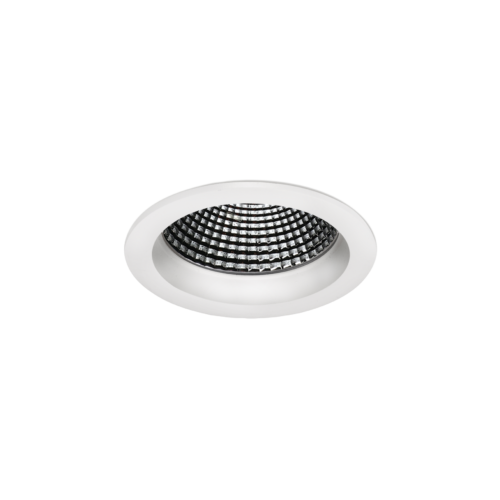 Energy efficiency is a key component of our product focus and choosing Disk will ensure that your design will look its best. 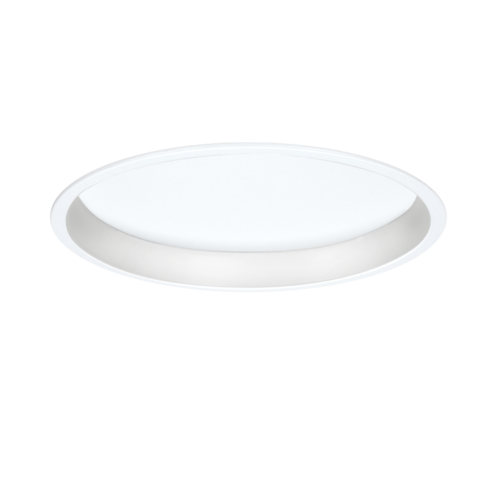 Disk recessed downlights are phase dimmable, 0-10V and DALI options are available upon request.